Call Jody Moebius - The Next Move Is Yours! Presidential Circle. Preferred Masters Accreditation, Quality Service Certified (QSC), Jody achieved Platinum Level. Recognized as one of the top agents in North America under this designation. Also, Relocation Certified. Member of Westmoreland West Association of Realtors; Pennsylvania Association of REALTORS; National Association of REALTORS. 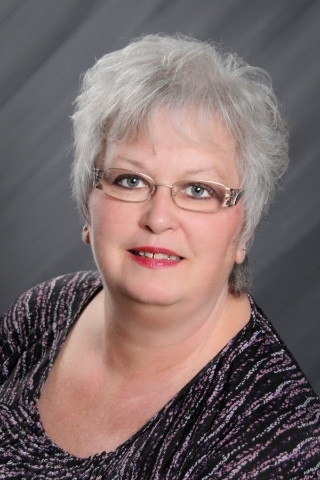 Jody was a past member and served as a Board member on the Mon Valley Board of REALTORS. I have enjoyed traveling and have been to most states in the USA including Alaska and Hawaii. I have also traveled with my husband, Alf, abroad and visited Denmark, Sweden, Germany, Ireland, Spain, Italy, Greece, Turkey and Africa. I enjoy crafting and singing in my free time and love to find bargins shopping.